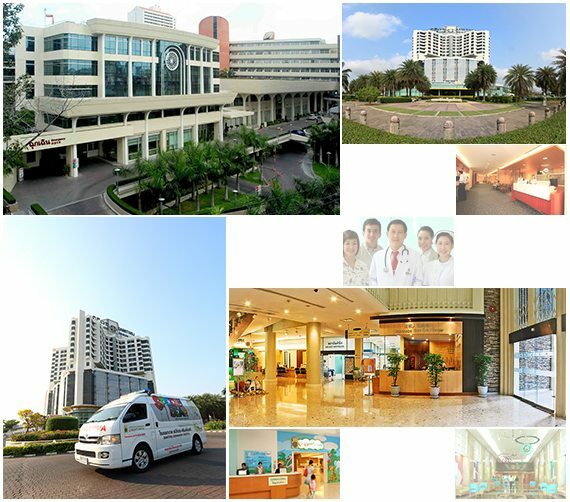 Samitivej is proud to offer its international-standard healthcare services in several hospital locations in the greater Bangkok area, as well as an extensive network of Outreach Clinics. Our medical centers provide treatments across a wide array of medical disciplines. Learn more about our programs and services.